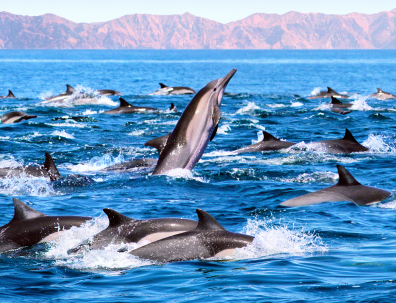 Just outside the shipping lanes, a huge group of 5,000 dolphins was seen swimming together off the coast near Long Beach, California, U.S.A. 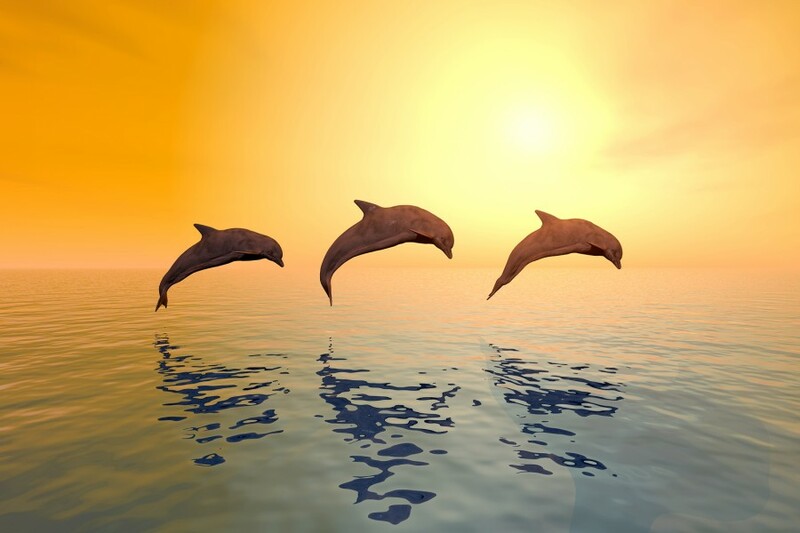 While dolphins often swim together (a group of dolphins is called a “pod”), it is rare to see a pod of dolphins this big — hence the name “Superpod”. The dolphins were also seen with an endangered whale, the Fin Whale, once hunted for its meat and oil. More here.